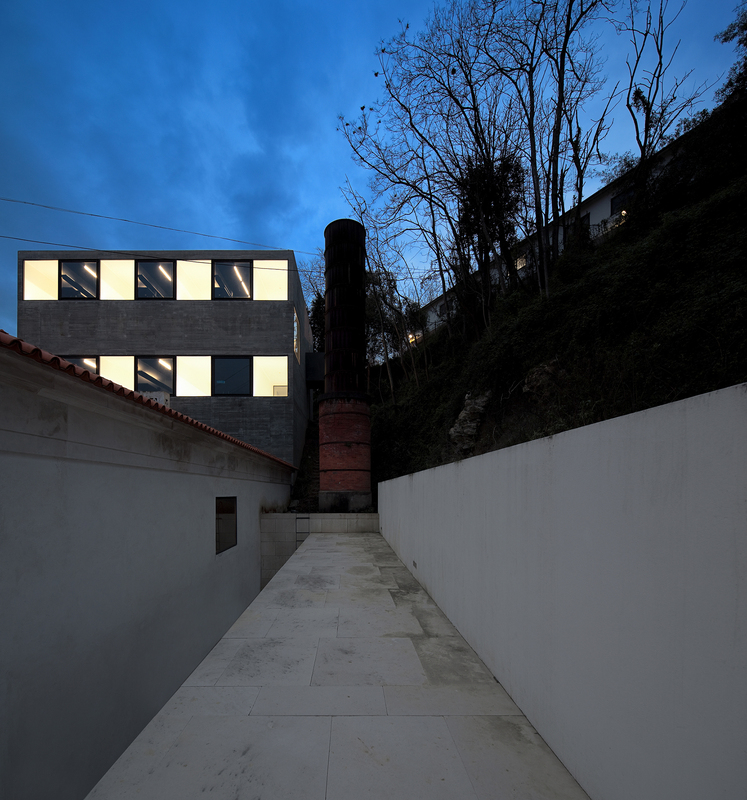 Theproject of the casa das Caldeiras, which includes the remodeling of thebuilding of the former power station of the hospital of the University ofCoimbra and the construction of a new building, was developed in the latenineties to host the center for the study of photography of the University ofCoimbra. 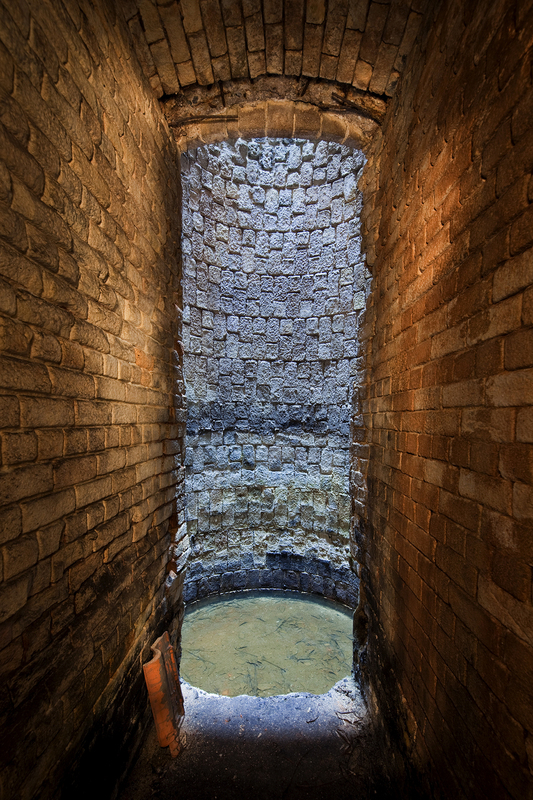 Theproject permitted, on the one hand, the reclassification of the existingbuilding, giving it value within the historical context of industrialarchaeology and, on the other hand, clarifying its integration into the urbanfabric. its formal nature and its privileged position as a connection elementbetween the lower part of the city, starting from padre Antonio Vieira street,and the Alta Universitaria, determined the interventions on the exterior of thebuilding. Theremodeling of the building das Caldeiras is characterized by a minimalintervention aimed at clarifying the space formally and functionally and theambiguities resulting from the interventions to which it has been subjected toover time. Thenew building was designed by means of a deliberately neutral language so thatthe main volume of the building is highlighted. Startingfrom the proportions of the old coal room, the new concrete building expressesa marked verticality in the stacking of square section spaces, of varyingheights and combinations, interspersed with suspended boxes that allow for thealternation of function and views.